Description: Venice different names due to its unique characteristics. 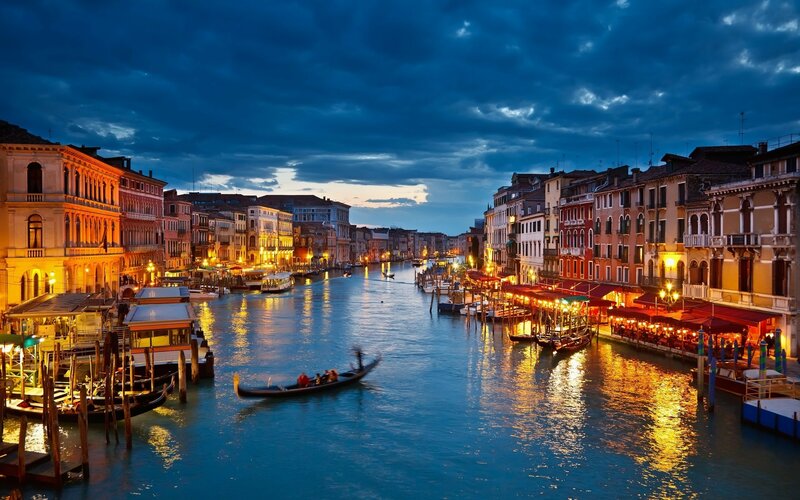 The city was built on 118 tiny islands and features 150 canals. There are more than 400 bridges connecting the islands together. The city is home to the flat-bottomed river boat, the Gondola, now world famous. 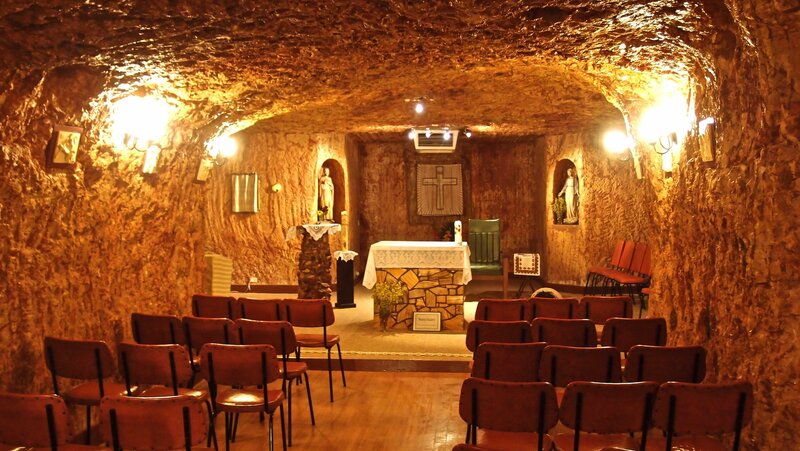 Description: Coober Pedy is the largest city that mines opal. At first, the city doesn’t seem like much, but the reason for that is because most people live underground! In summer, temperatures climb to 50 degrees Celsius and these underground homes can astonishingly reduce the temperature to a nice 22 to 26 degrees Celsius. Description: This city is often associated with beautiful architecture. 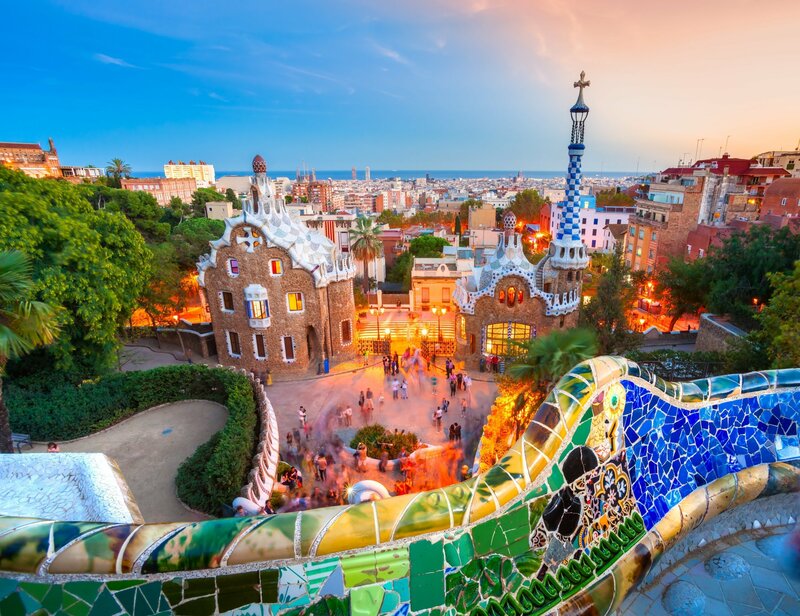 Barcelona is also the city of Picasso and Miro, both whom were wonderful artists. In addition, there are gorgeous beaches, parks and gardens, along with museums and restaurants. Unique Features: The Berlin Wall, The Philharmonic Orchestra, Europe’s largest department and the magnificent Charlottenburg Gardens. 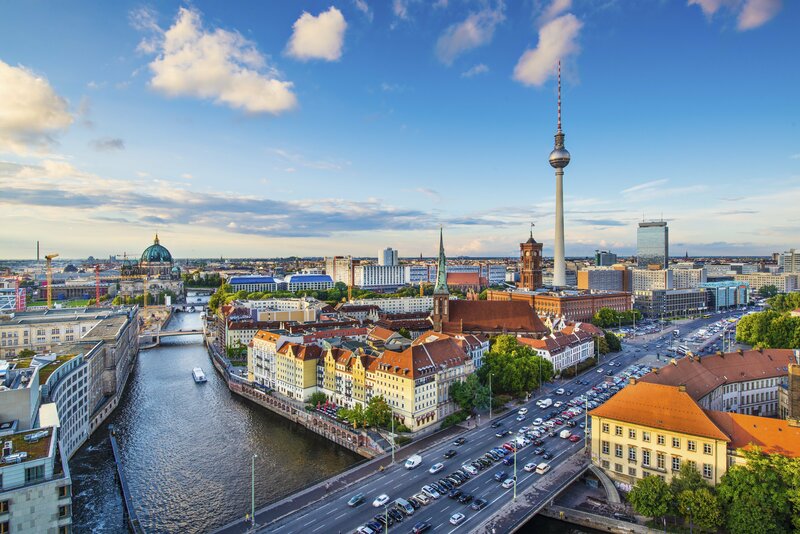 Description: Berlin is a fun adventure to any visitor. It has a rich Baroque history, graceful palaces, bridges, and charms of both modern and classical. Unique Features: The Golden Pavilion, Ryoan-Ji Rock Garden, Gion District and International Manga Museum. Description: If Tokyo is an example of Japan’s modern world and door to the future, then Kyoto is a door of its mysterious past. 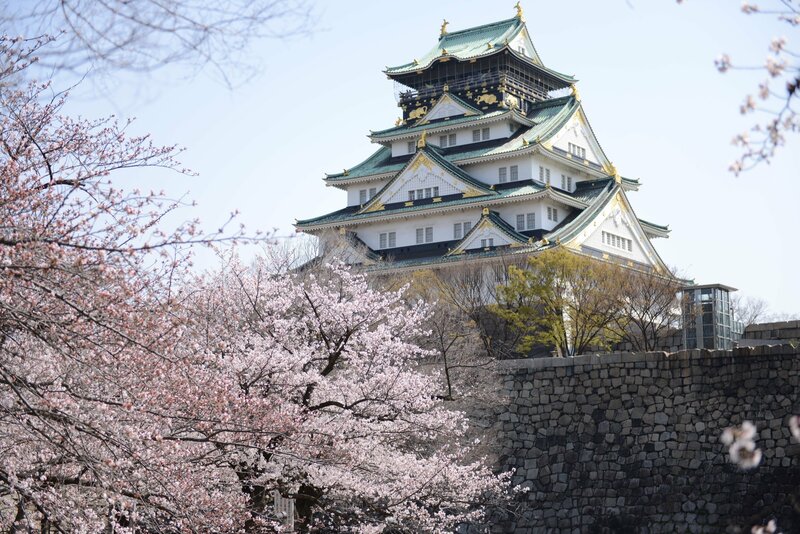 You could visit the Imperial Palace, Nijo’s Castle and the Golden Pavilion. There are many more unique places to visit that each holds a piece of Japanese history. 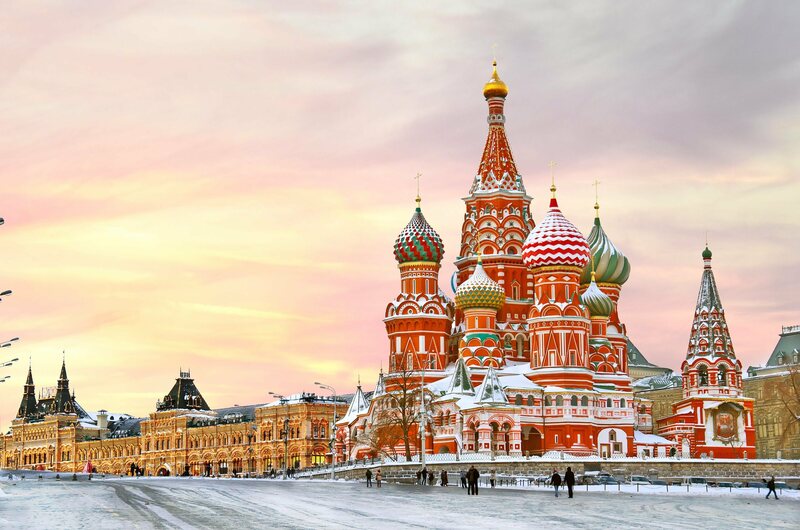 Moscow, Russia – A beautiful city marked with history and culture. Unique Features: Moscow Kremlin, Saint Basil’s Cathedral, Bolshoi Theatre and Mercury City Tower. Description: Moscow, Russia is a place of many different buildings and structures. It is also the capital of the largest country on the planet. Drenched in history, it is the home of the Tsars and one of the most culturally riveting places on earth. Unique Features: 85% of children walk to school, they make 80% of the energy from renewable sources, 19% of the city is made of parks and Greenland. 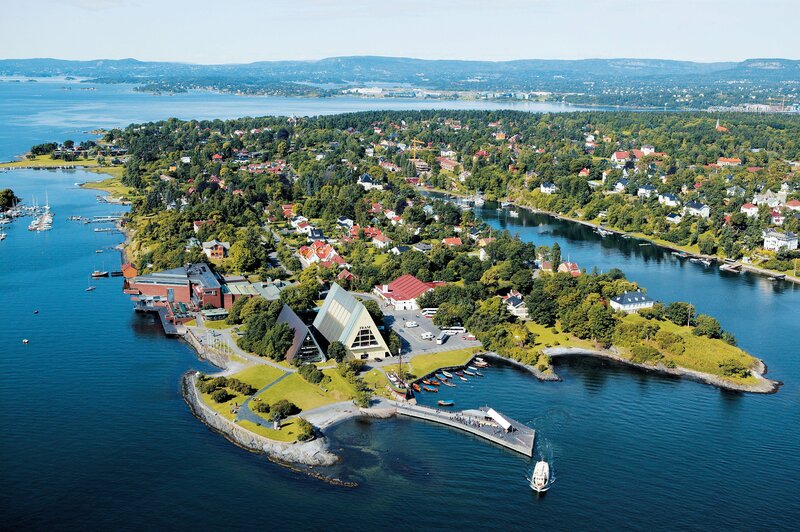 Description: Oslo is the capital of Norway. It is one of Europe’s fast growing cities. Furthermore, there are world-class museums, restaurants, and art, while still maintaining the relaxed atmosphere of a small town.